GARDAI have launched a murder investigation following the discovery of the body of a man in a park in Dublin. 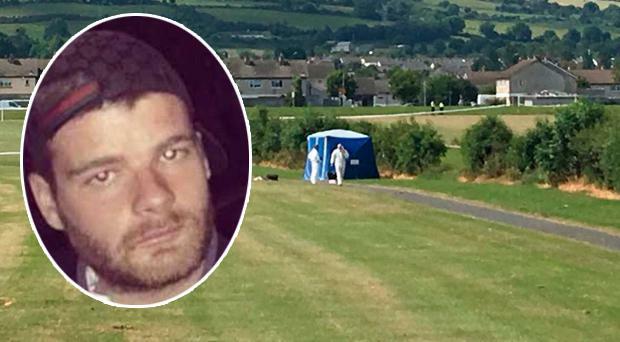 The body of 23-year-old Adam Muldoon was discovered shortly after 6.30am this morning. He was pronounced dead at the scene and his body was later removed to the Morgue at Whitehall where a post-mortem was carried out by the assistant State Pathologist Dr Bolster earlier today. Results of the post-mortem have now been furnished to Gardaí and a murder investigation has commenced. Details of the post-mortem are not being released for operational reasons. The scene of the incident remains sealed off and a full forensic examination has been carried out by officers from the Garda Technical Bureau. Searches at the site are continuing and incident room has been established at Tallaght Garda Station. Speaking earlier today at Tallaght Garda Station Superintendent Ian Lackey said: "We are appealing to anyone who was in Jobstown Park also known locally as Butler Park between 11pm last night and 6.30am this morning to contact us at the incident room in Tallaght Garda Station. "We are also appealing to motorists who travelled along Cheeverstown Road between those times and may have dash cam footage to come forward." Anyone with information is asked to contact Tallaght Garda Station on 01-666 6000 or the Garda Confidential Line 1800 666 111.